Electric bikes allow a rider to throttle and give them a boost using a small electric motor, allowing them to ride a great distance thanks to a large-capacity battery. The bikes are being rented out by Wheel Fun Rentals, who also rent out other specialty bikes like four- or six-person four-wheel surrey bikes and traditional bikes at Shoreline Village. 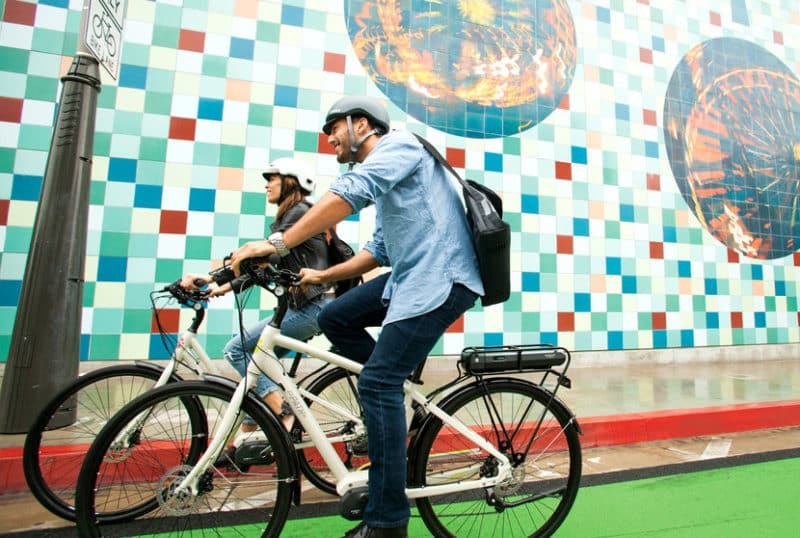 Electric bike rentals are $20 an hour or $49 for half-day rentals.